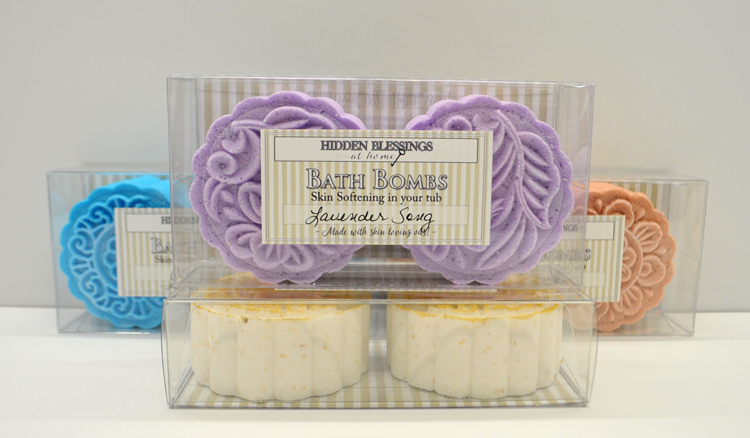 Our bath bombs are formulated to give you the perfect comforting soak. A little bubbly, with skin softening ingredients such as baking soda and Sesame Oil. 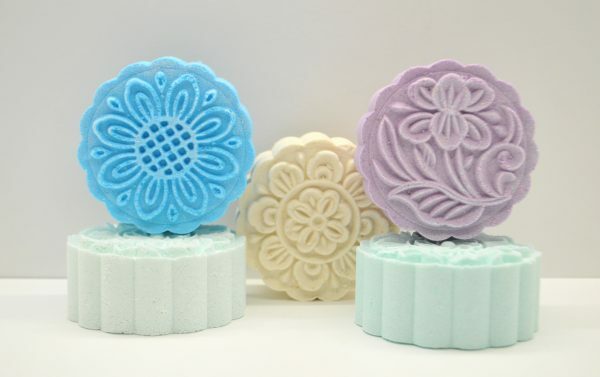 Each package contains two 3.5 ounce bath bombs. 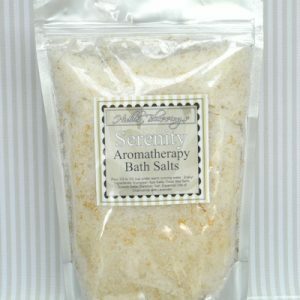 Drop one into a warm bath to release all the benefits of each ingredient. Fragrances that lift, quiet, relax, or invigorate the spirit. Lay back and enjoy. Click on the “additional information” tab to see each fragrance, click your fragrance and a description will appear on a new page. ~Baking Soda leaves your skin smooth and soft and is highly alkaline which is good for your health. ~Citric Acid combined with the baking soda creates a fizzing effect that disperses the fragrance into the air. ~Cream of Tartar is a hardening agent. 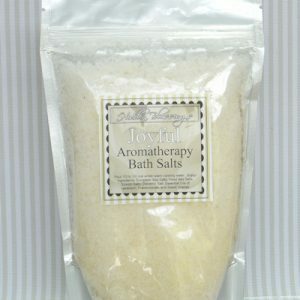 ~Sodium Lauryl Sulfoacetate (SLSA NOT SLS) creates a small amount of foaming in your bath that is soothing. ~Sesame Oil is wonderful for your skin as a softening and moisturizing agent. 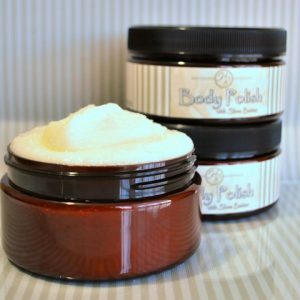 It is very easily absorbed into the deeper layers of the skin and has other health benefits. 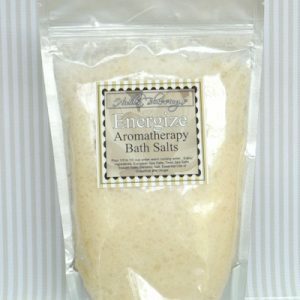 ~Essential Oils and Fragrance Oils carry aromatherapy benefits. ~Polysorbate 80 helps to carry the oils and colors down into your water making it a more beneficial soaking bath. 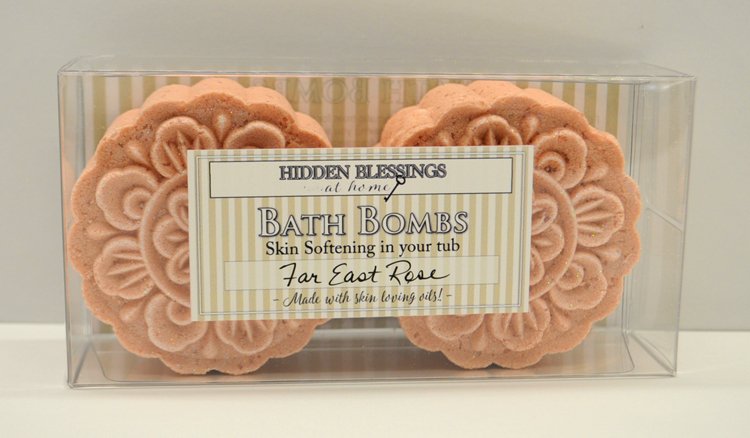 Each package contains two Bath Bombs. Ingredients: Citric Acid, Baking Soda, Cream of Tartar, Sodium Lauryl Sulfoacetate , Sesame Oil, Fragrance, Mica, and Polysorbate 80.